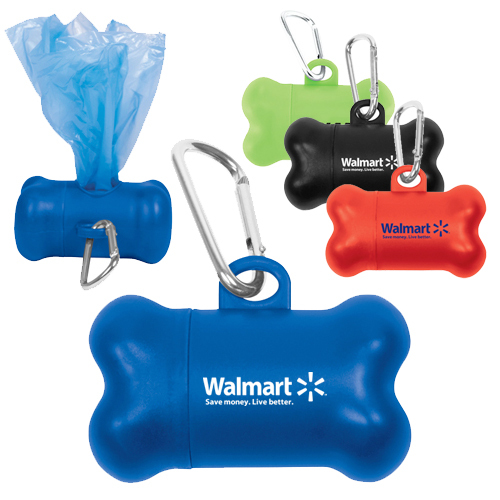 Your pet can also help you advertise! 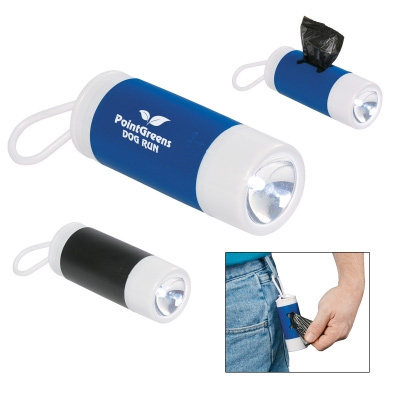 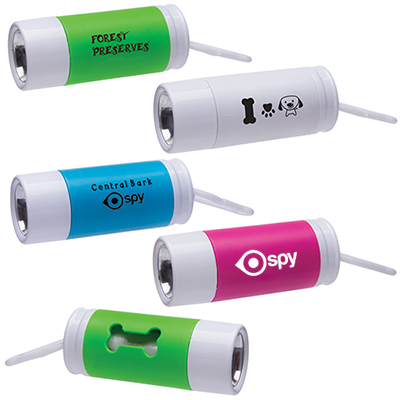 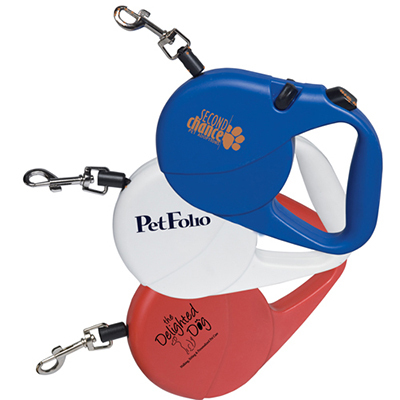 PROMOTIONAL PET PRODUCTS THAT TARGET ANIMAL LOVERS! 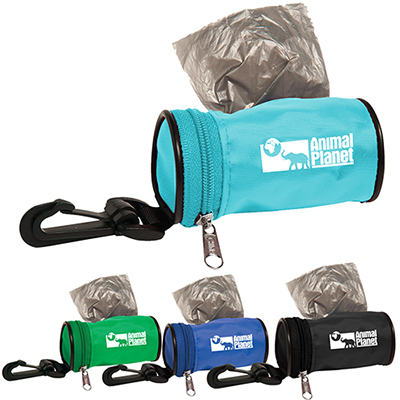 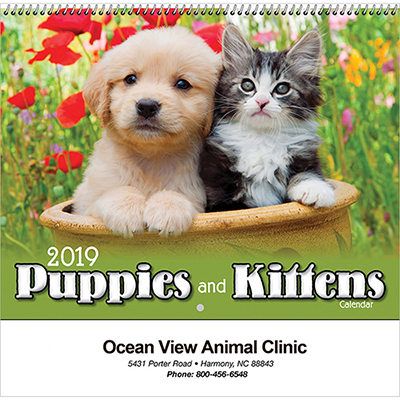 Looking for promotional pet products to promote your pet care retail store or veterinary practice? 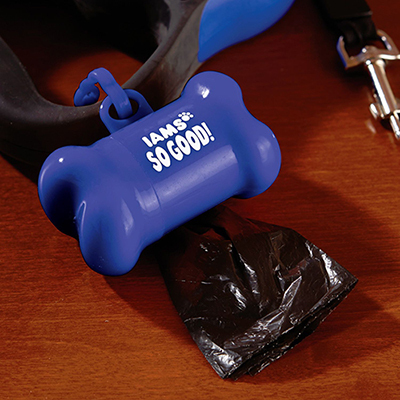 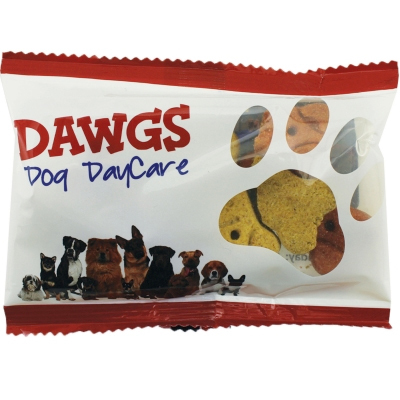 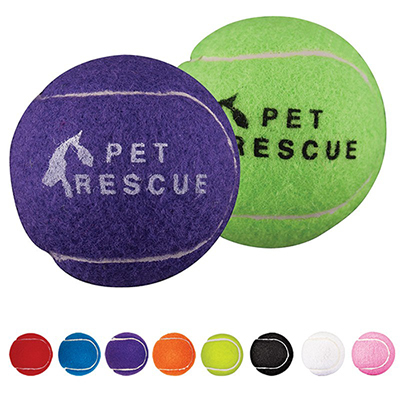 We have the right personalized pet products to help you make a quality branding impact! 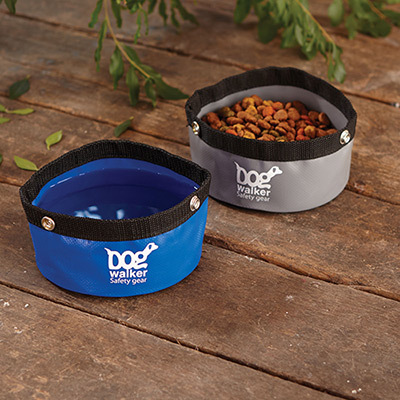 There are millions of pet owners in the USA so these products will make an impact! 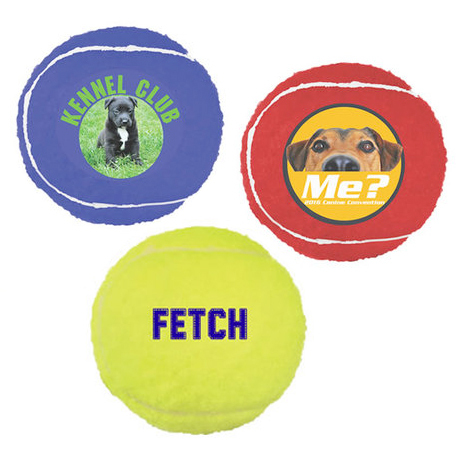 More than 50 million households in the USA own either a dog or cat! 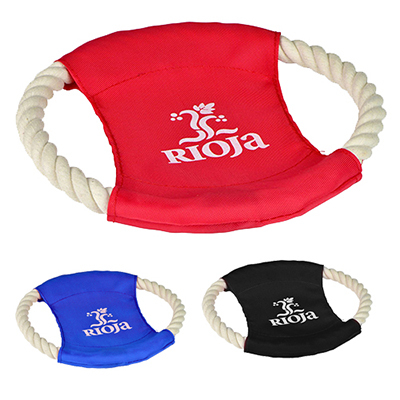 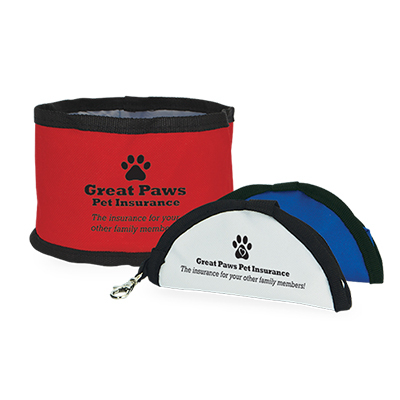 Pet products will help in creating goodwill among existing and potential clients. 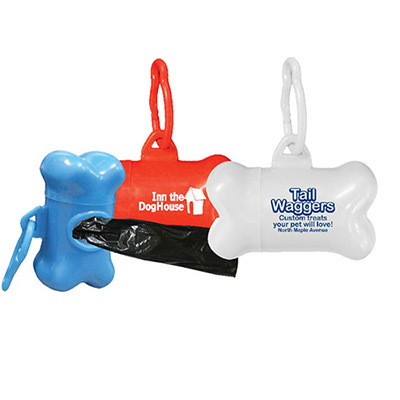 Consider giving out pet products with your company’s name, logo and contact details to ensure people remember your brand. 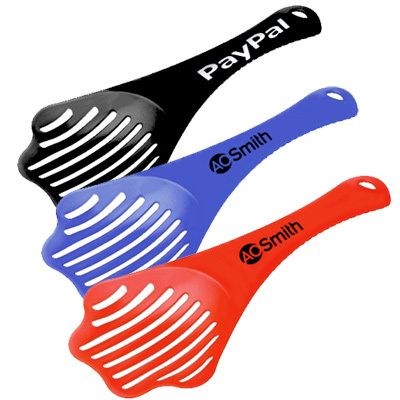 What kind of product would you like to go for? 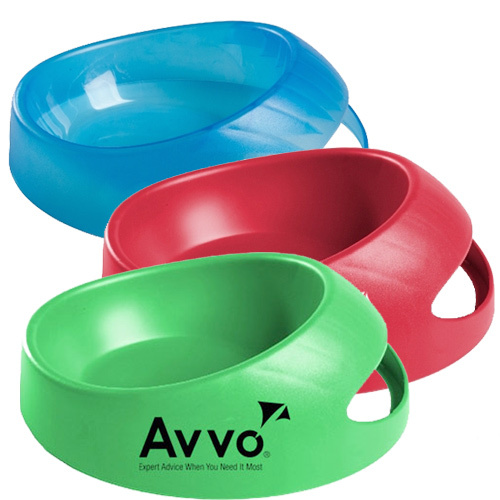 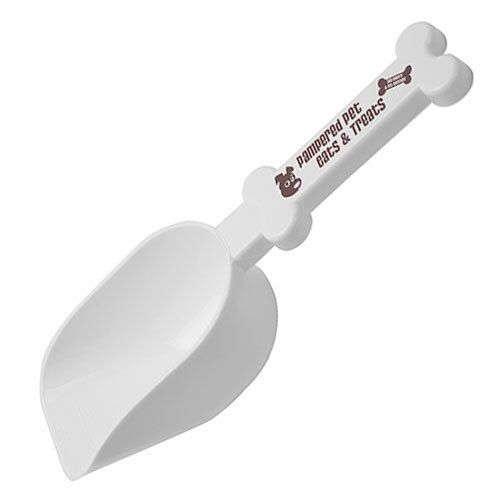 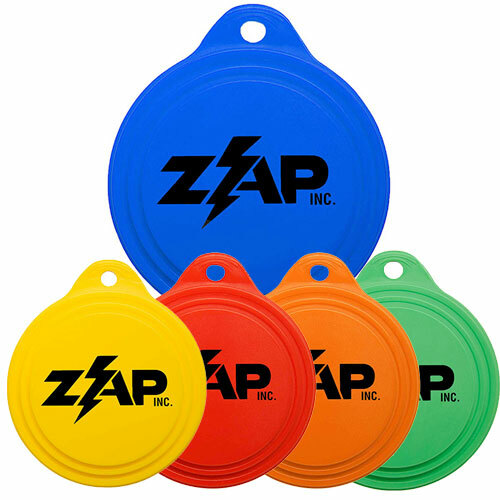 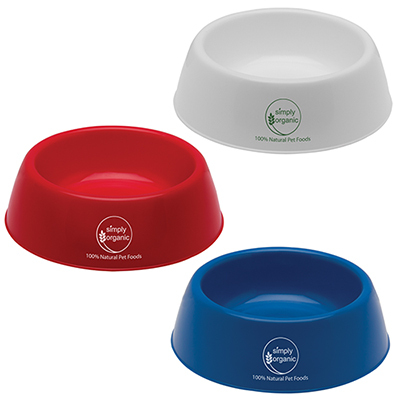 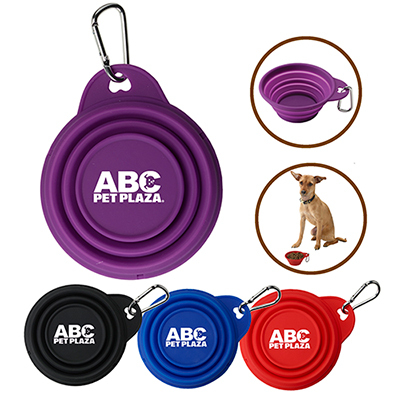 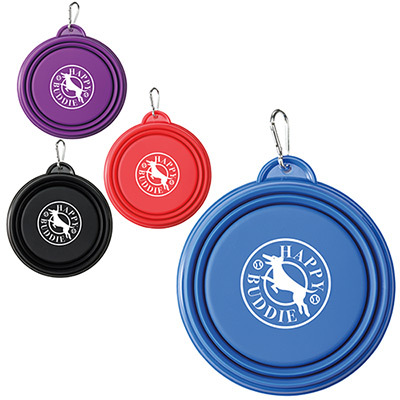 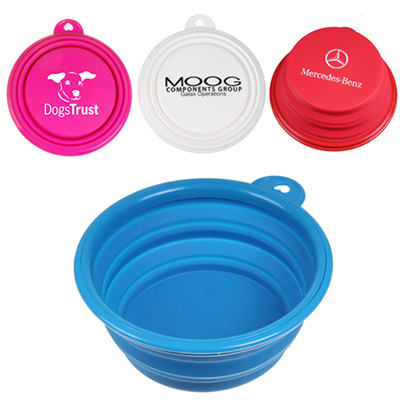 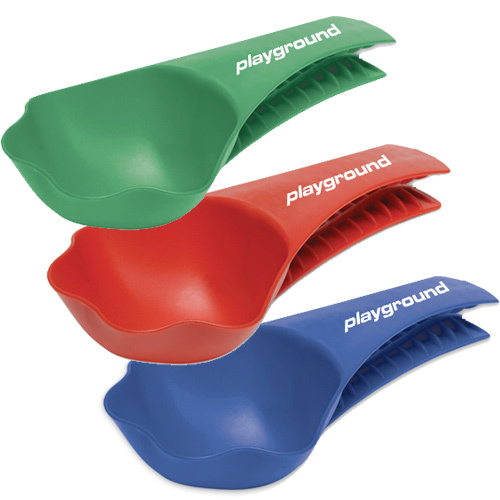 We offer handy pet food scoop bowls in an assortment of attractive colors. 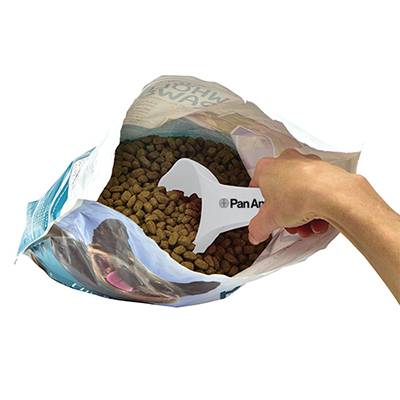 They ensure that feeding pets is convenient! 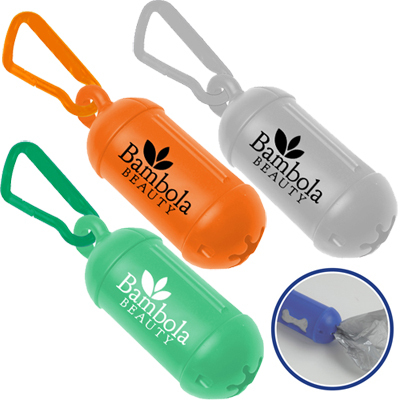 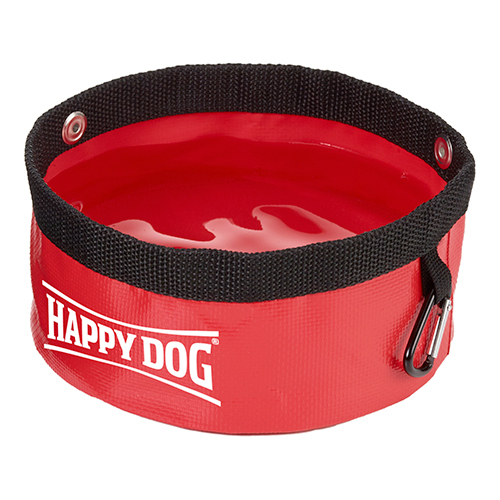 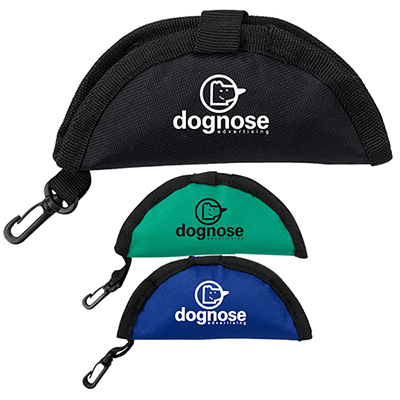 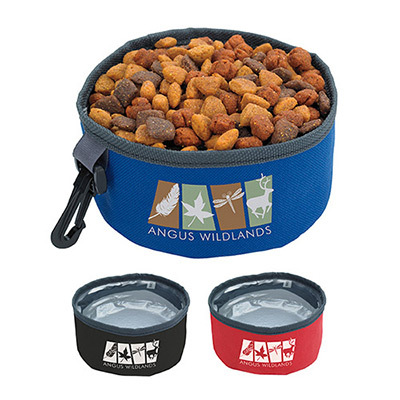 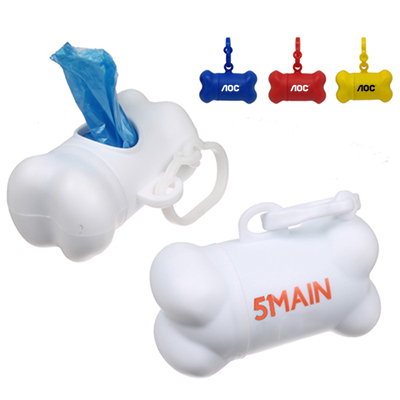 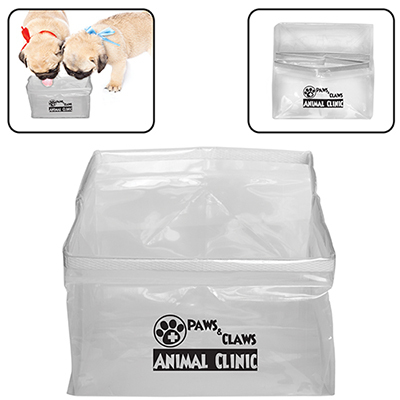 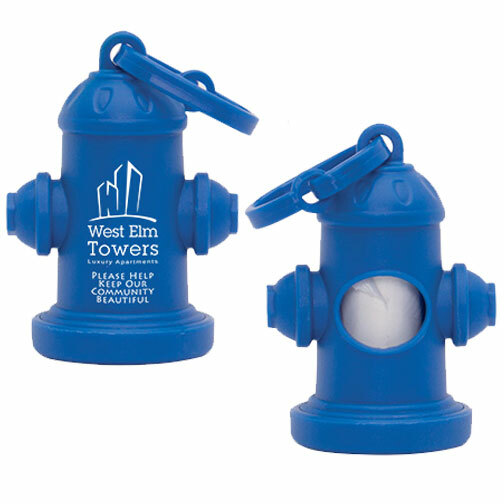 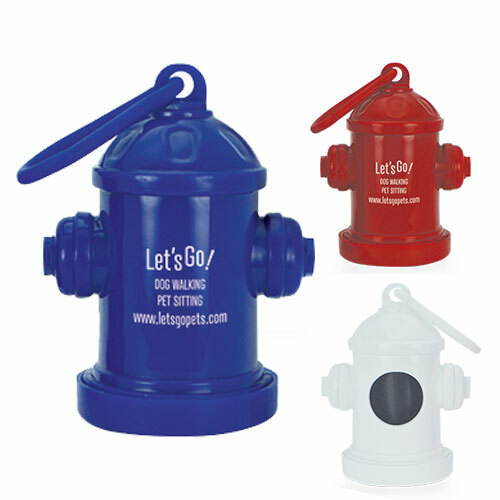 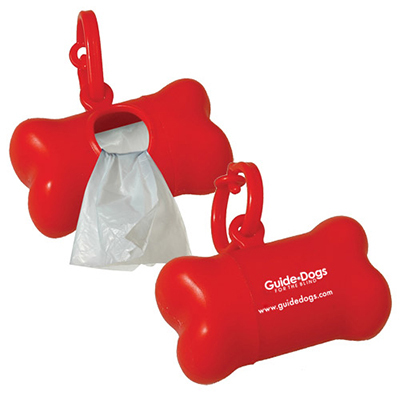 We also offer collapsible water bowls, bag dispensers, collars, pet first aid kits and dog pedometers.! 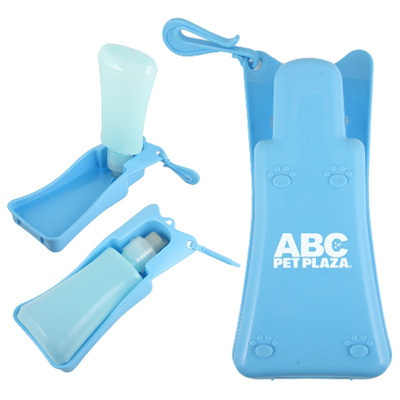 Also, check out our range of detangling spray, pet shampoo, and freshening spray.